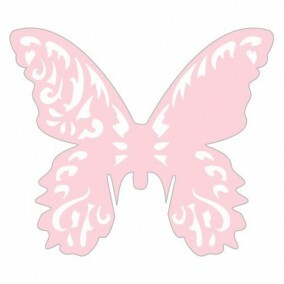 To make your event run smoothly, you should use these place cards for christenings, festive events and parties. 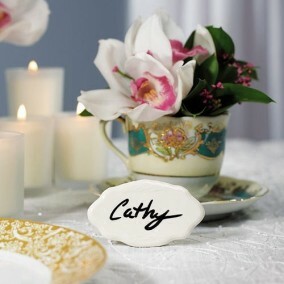 Available in a variety of stylish designs, these place cards are a practical solution to any christening task. 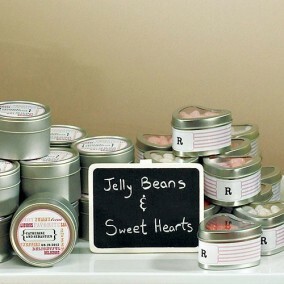 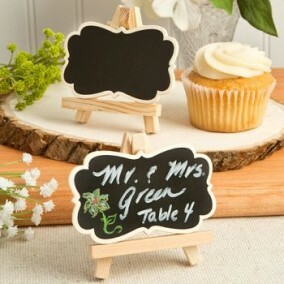 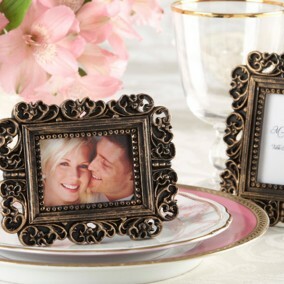 They are fully customizable with names, dates and other information that are unique to your celebration. 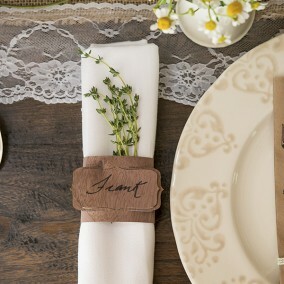 This personal touch makes a big impression on the guests. 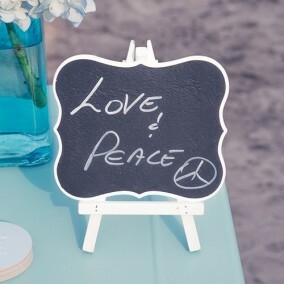 While some have a very traditional, formal look, others have a contemporary or even bizarre style that might be better suited for certain events.